Quick Move-In. 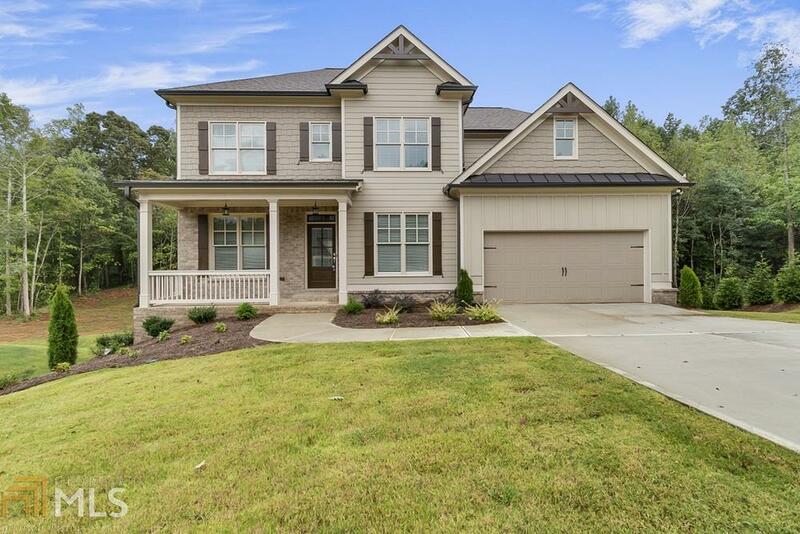 The Charleston boasts an open floor plan w/grand formal dining rm & living rm. Gourmet kitchen opens to a beautiful family rm. Don&apos;t miss the shiplap accent walls in the great room & master bath. Covered rear deck overlooks large, level backyard. Study on main level. Grand master retreat on 2nd level w/ extensive trim package & tile work in bathroom. 3 add&apos;l bdrms on 2nd level. Full walk-out basement. You will love the huge lot and level back yard backed by a grove of hardwood trees.